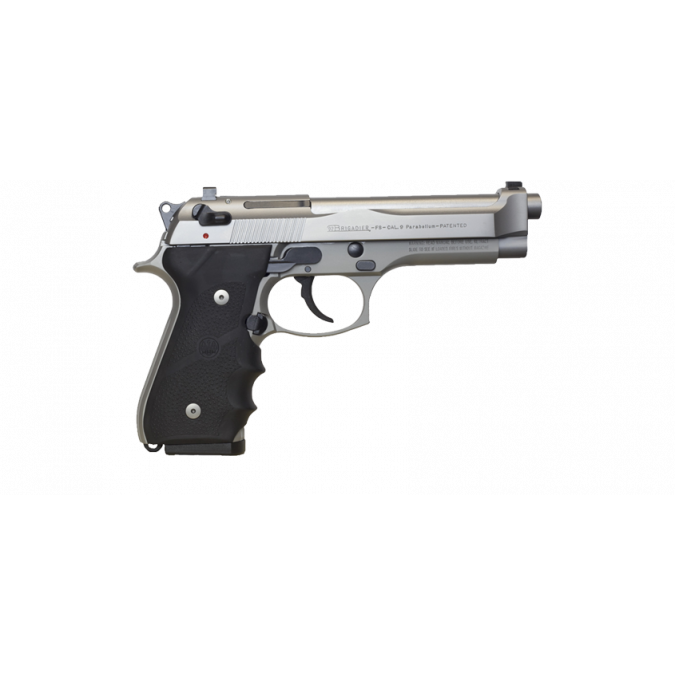 Chambered in the powerful .40 S&W, the 96A1 is an evolution of the legendary 92FS (M9), one of the world’s most successful pistols for military and law-enforcement. 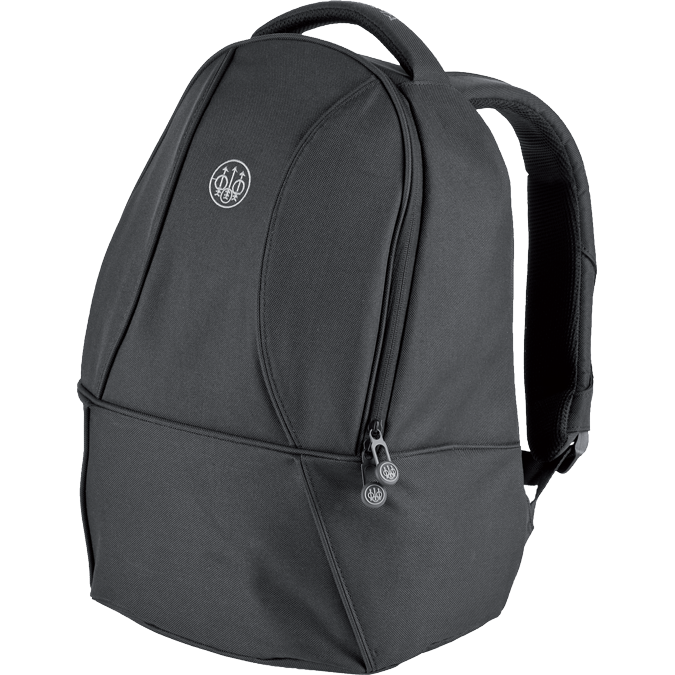 It comes with two 10-round magazines to deliver impressive firepower. It is safe, accurate and reliable while offering easy operation, accessory attachment and disassembly; and its durability is further enhanced by a recoil buffer that greatly diminishes component stress. 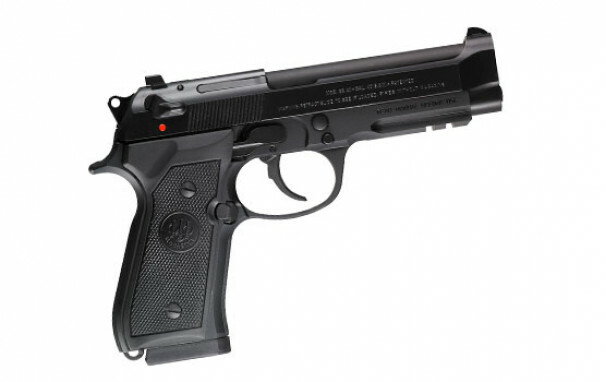 A pistol that bears the unmistakable Beretta looks, it is the ultimate choice for shooters. 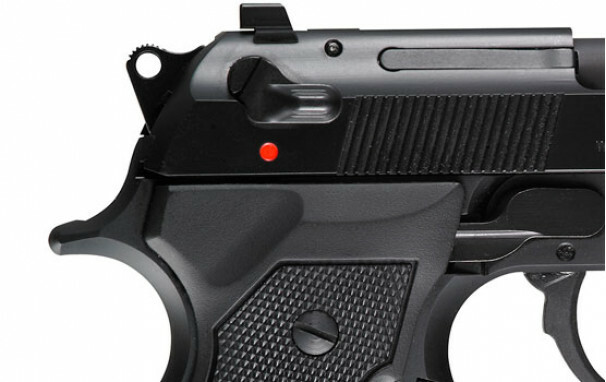 The safety can be easily operated by right- or left-handed shooters; also, the ambidextrous safety makes it possible to operate it with a variety of shooting/gripping methods. 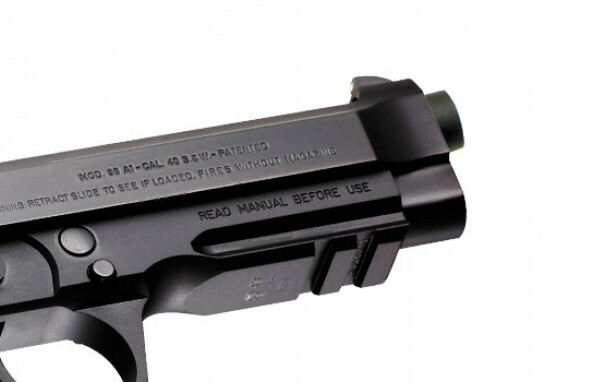 The magazine release button is reversible by the user, making this tactical pistol easy to use both right- and left-handed. 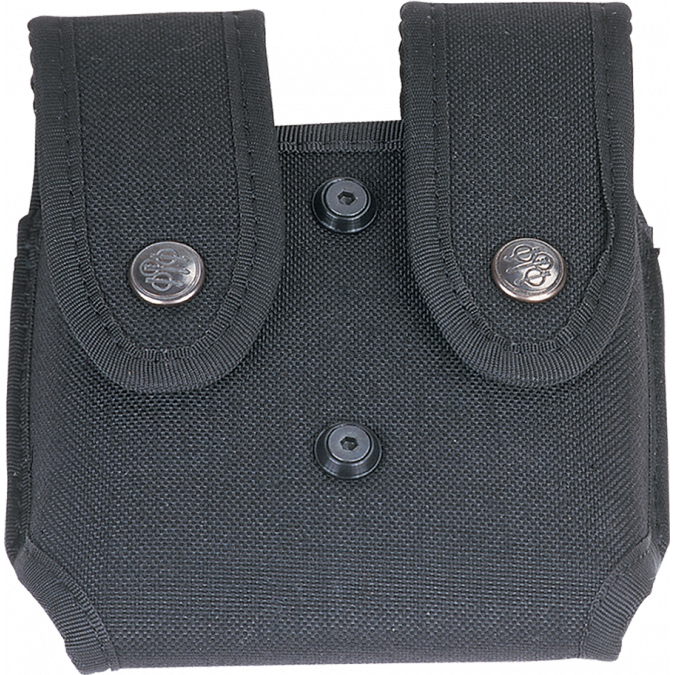 A new recoil buffer that is machined right into the action essentially acts as a cushion against the stress between moving parts, greatly boosting the service life of this powerful pistol. Also, the Bruniton finish on the metal is designed to be corrosion resistant. An integral Picatinny rail is situated in front of the trigger guard which makes it easy to attach a variety of tactical accessories, including lighting systems and laser aiming devices. 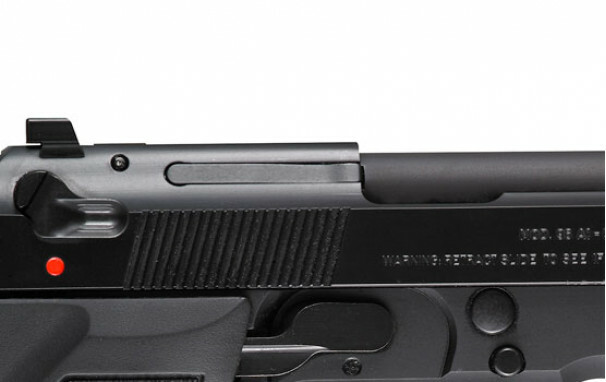 The front sight is dovetail-mounted, meaning that it is adjustable (without tools) for windage and can be easily replaced with a front sight of your choice. 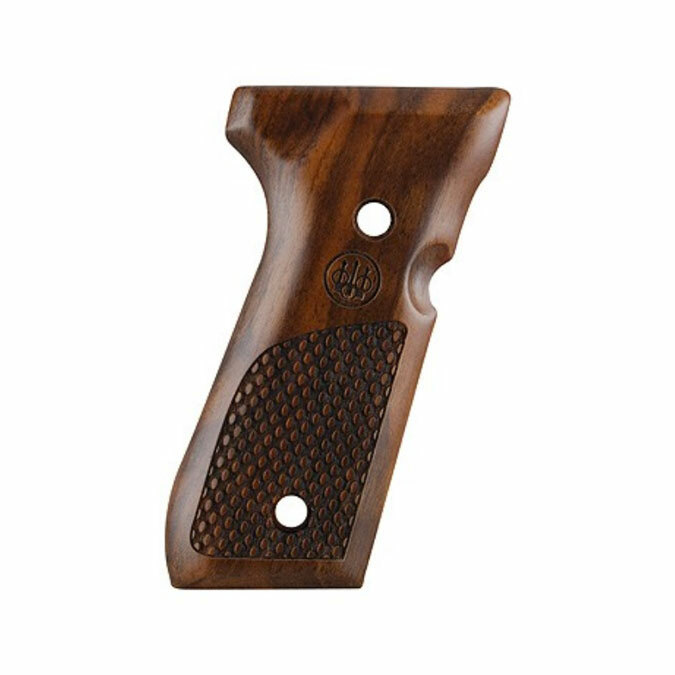 This pistol incorporates an innovative internal frame buffer that greatly reduces component stress under firing making it even more durable and smooth-shooting. The buffer protects the frame from even the hottest of loads. 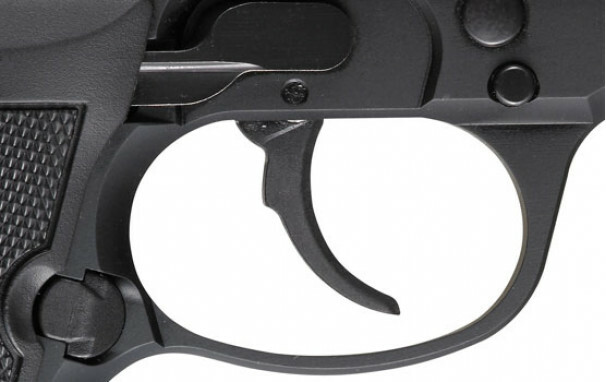 The trigger guard of the A1 series is rounded; apart from giving the pistol a classic look, it helps fully utilize the length of the accessory rail without the trigger guard getting in the way. 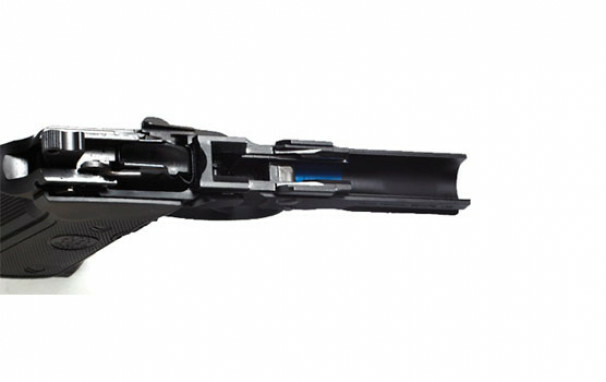 This pistol was designed to be easily field-stripped and disassembled without any tools.